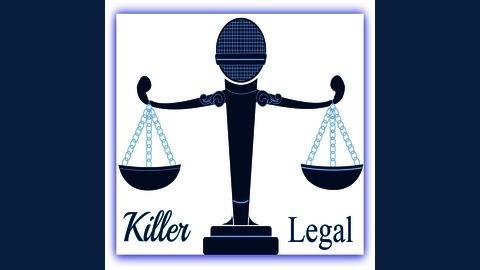 Joe Balliro, Jr.'s Killer Legal Reality Radio / Grab Hold and Seize the Day! 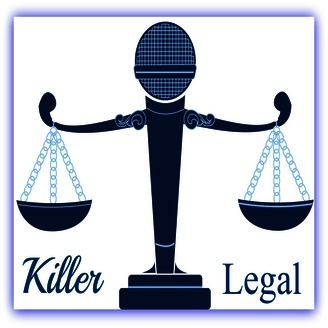 Killer Legal Reality Radio - True Crime In-Depth interviews with Lawyers, Experts, Convicted Felons, and Law Enforcement. Famous Cases and Amazing Stories. The Truth, the Whole Truth, and Nothing but the Truth! Grab Hold and Seize the Day!